Saturday November 4th 11.30 – 13.30 Rs 700 This Saturday we’ll be working on straddle stretch and middle splits, will learn how to improve your toe point and get rid of that microbend in your knees (a common problem in performing arts). Nice and simple with lots of warm up. If you want to learn how to improve your flexibility, this is a good place to learn. Saturday October 28th 11.30 AM – 1.30 PM Rs 1,000 Excited to do series 9! Have quite a few people doing hoop with us now, some nice routines. So we’re going to continue. As before, this 11.30 section is for first-timers who’ve not done hoop before. There is additionally a 3 pm section for folks who’ve attended at least 3 past workshops or aerial classes with Dasha, and are working on tricks. So please specify the time slot below! The aerial lyra / hoop is a dynamic apparatus, a circular steel ring that provides the perfect frame for your acrobatic moves. It is a great platform for fluid movements, transitions and seamless sequences, especially when spinning! 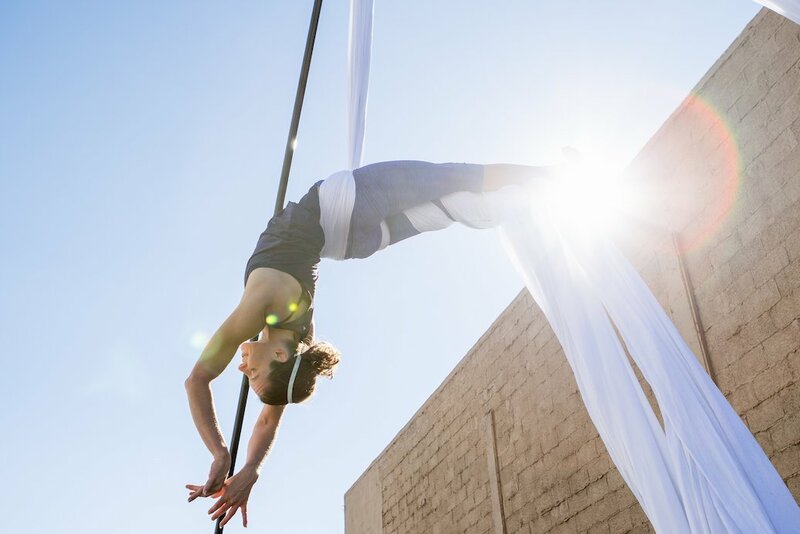 Saturday October 7th 11.30 AM – 1.30 PM Rs 1,000 The aerial lyra / hoop is a dynamic apparatus, a circular steel ring that provides the perfect frame for your acrobatic moves. It is a great platform for fluid movements, transitions and seamless sequences, especially when spinning! As with any aerial skill, aerial hoop requires a skilful balance of strength, stamina and flexibility, something which you will progressively work on during the class. 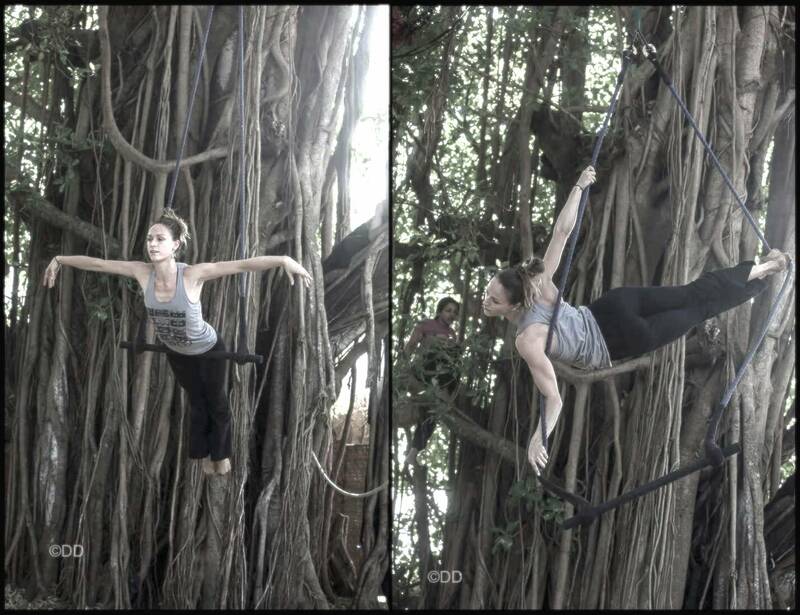 Aerial hoop helps in honing upper body muscle groups, improving your range of motion and active flexibility. 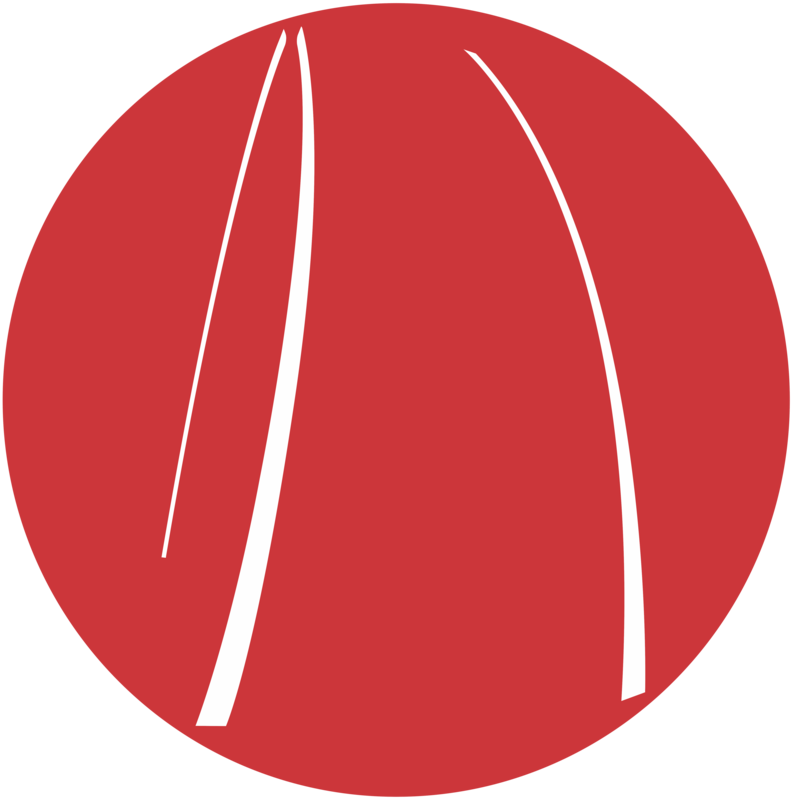 Saturday September 23rd 11.30 AM – 1.30 PM Rs 1,000 The aerial lyra / hoop is a dynamic apparatus, a circular steel ring that provides the perfect frame for your acrobatic moves. It is a great platform for fluid movements, transitions and seamless sequences, especially when spinning! As with any aerial skill, aerial hoop requires a skilful balance of strength, stamina and flexibility, something which you will progressively work on during the class. Aerial hoop helps in honing upper body muscle groups, improving your range of motion and active flexibility. Saturday September 2nd 11.30 – 13.30 Rs 700 This Saturday we’ll be working on straddle stretch and middle splits, will learn how to improve your toe point and get rid of that microbend in your knees (a common problem in performing arts). Nice and simple with lots of warm up. If you want to learn how to improve your flexibility, this is a good place to learn. Saturday April 29th 11.30 AM – 1 PM Rs 1,000 BIO Livia Etelka began her dancing exploration at the age of four. Following a classical training in ballet until the age of 20, she developed a strong foundation that enabled her to delve into different genres, ranging from jazz, modern, african to contemporary dance. Propelled by her passion for the art of movement, she explored ways in which to utilise the body as an intricate, emotive instrument to convey and communicate. 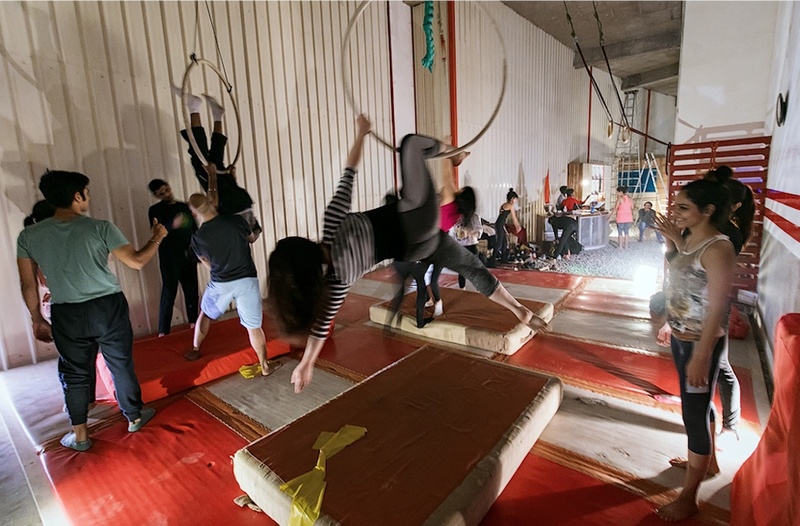 APRIL 22-23 WEEKEND RS 1000 / 1600 FOR 1 / 2 DAYS … The aerial hoop is a dynamic apparatus, a circular steel ring that provides the perfect frame for your acrobatic moves. It is a great platform for fluid movements, transitions and seamless sequences, especially when spinning! As with any aerial skill, aerial hoop requires a skilful balance of strength, stamina and flexibility, something which you will progressively work on during the class. Aerial hoop helps in honing upper body muscle groups, improving your range of motion and active flexibility. If you’ve come to our shows in years past, do please head back in for the 2017 edition! Our students continue to get stronger, and a show is really the perfect way to experience the beauty, drama and rigour of aerial silks. 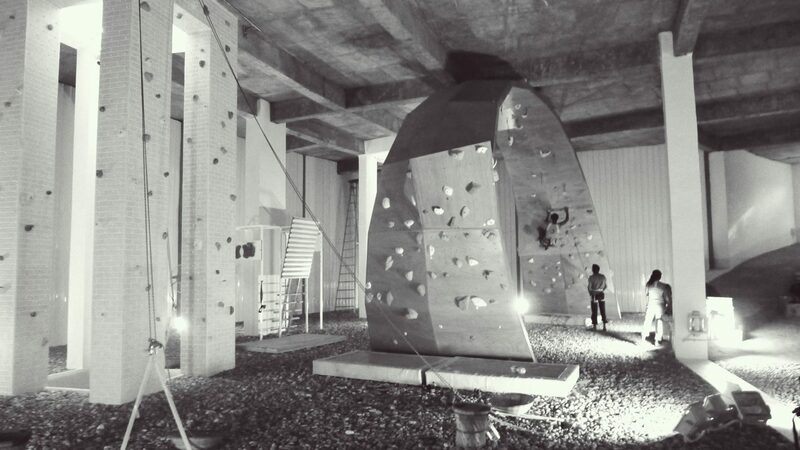 In this multi-apparatus workshop, we explore how to transfer lines and movement from one apparatus to another. This is a workshop directed towards flyers who want to experience a new way of moving through the air and how to dance on one apparatus and from one apparatus to another. We fly between Silks, Lyra and Rope, learning traditional moves as well as creating our own multi-apparatus sequences. When we shift how we get from one place to another, anything can be possible! 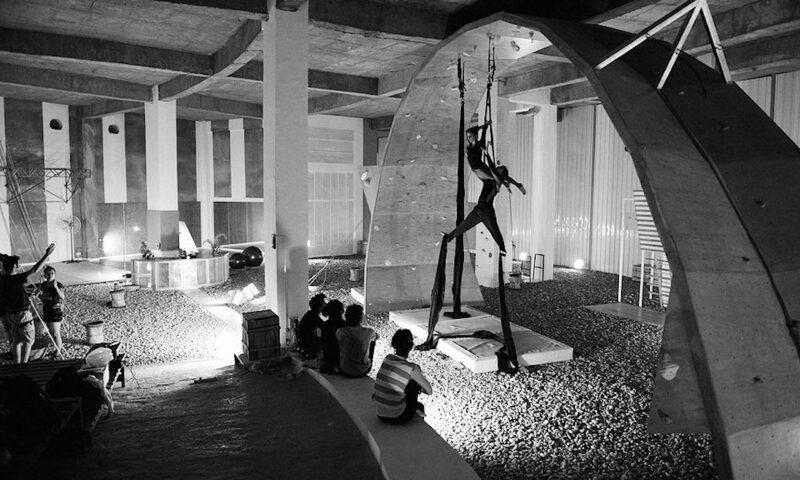 December 6th & 8th 7.30 – 9.00 PM Rs 1,000 for Day 1 and Rs 1,600 for Day 1 & 2 The Aerial Hoop is a dynamic apparatus, a circular steel ring that provides the perfect frame for your acrobatic moves. It is a great platform for fluid movements, transitions and seamless sequences, especially when spinning! As with any aerial skill, the Aerial Hoop requires a skilful balance of strength, stamina and flexibility, something which you will progressively work on during the class. 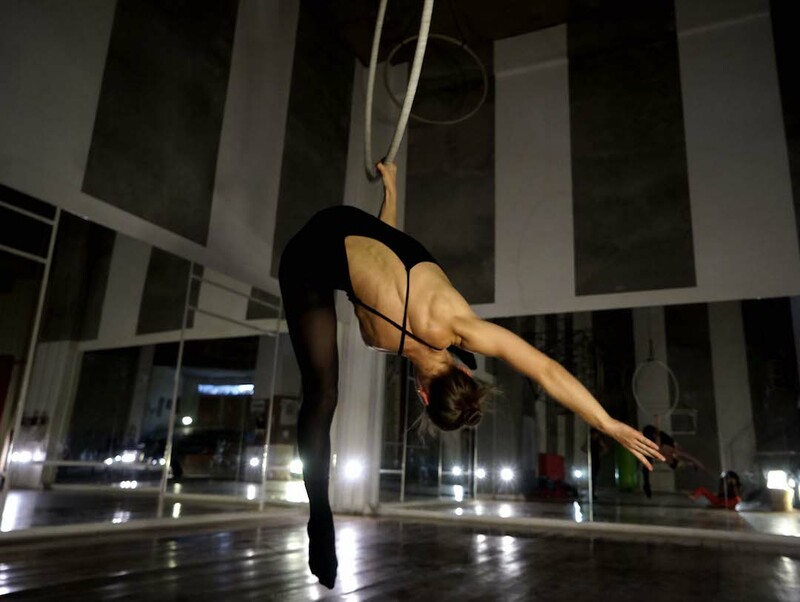 Aerial Hoop helps in honing upper body muscle groups, improving your range of motion and active flexibility.